Judge Moe will be in this role for a term that runs for the next six years. This is definitely not just a brief time to be in such a physically and emotionally demanding position. She will be in training for the next two years and will be receiving education for this position at The National Judicial College in Reno, Nev. She will learn in depth the FCP constitution, the rules of the court and the Indian Civil Rights Act. In time, it will all become second nature to her. She will learn everything she needs to know to enable her to be a judge of high standards and to help enforce the laws provided in these documents. 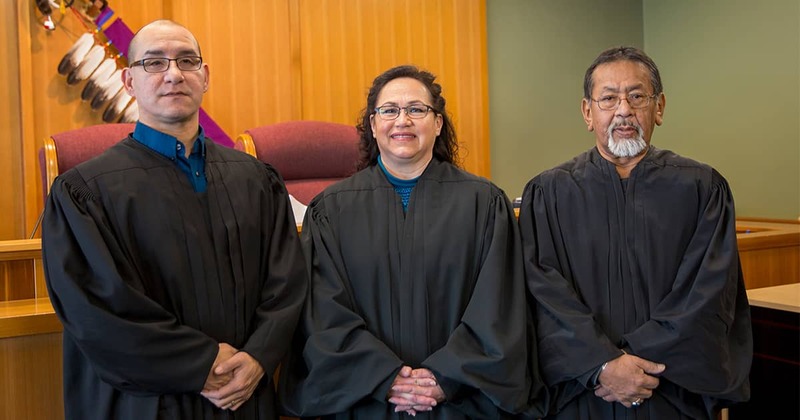 After these two years, she will then slowly but surely start taking the bench along with Judge White-Fish and Judge Daniels and will gradually become adapted to her role in this judicial system. PTT congratulates Judge Moe on her win and the best of luck in her new position!